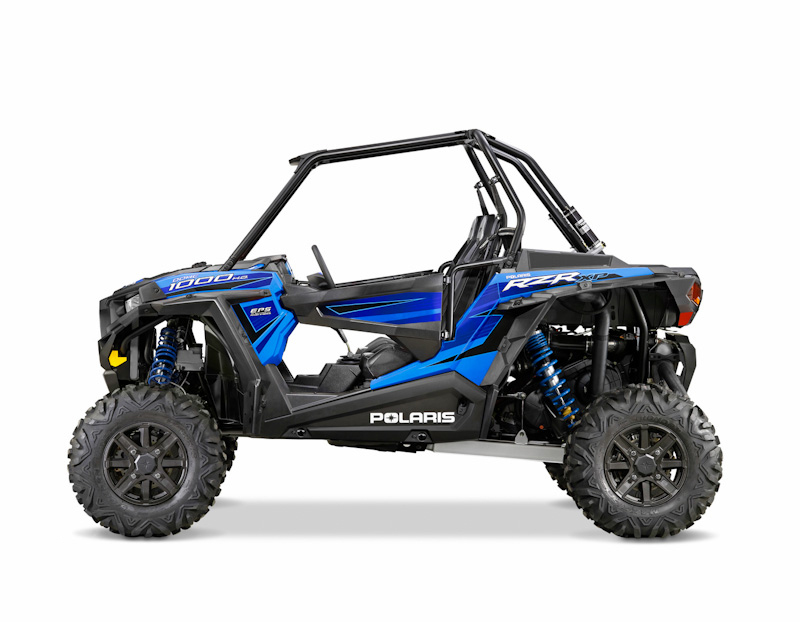 The All New 2015 Polaris RZR XP 1000 ! 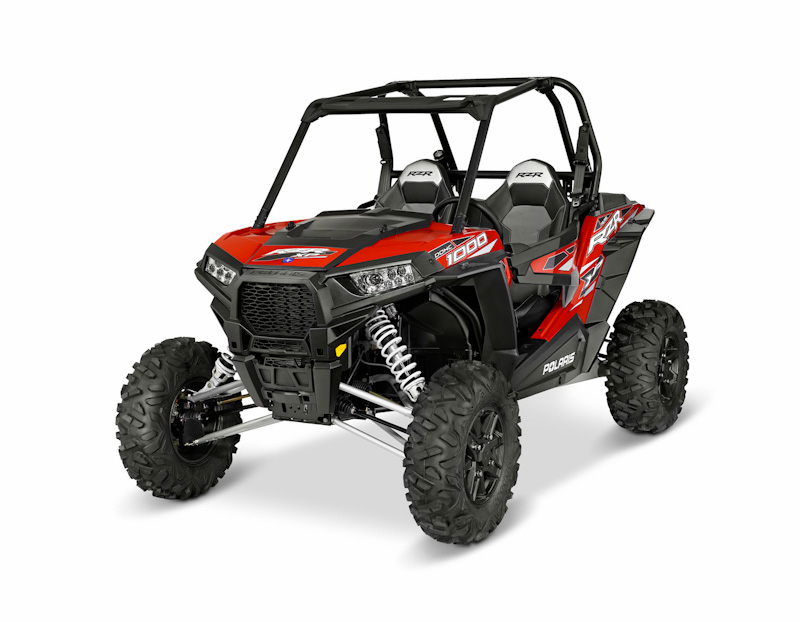 As always, RZR has been the leader of recreational side-by-sides due to their ultimate combination of power, suspension and agility,” said Craig Scanlon, general manager of Polaris Side-by-Side Vehicles. “Even though we just launched the RZR XP 1000 and XP 4 1000 last year, we’re always looking to improve upon every aspect of our vehicles’ performance. To achieve 110 horsepower, the 2015 RZR XP 1000 and XP 4 1000 feature a new calibration with high-output cams, stiffer valve springs and a higher compression ratio of 11:1. The upgraded horsepower further increases the RZR XP 1000 and XP 4 1000 dominance in power with nine-percent more power than anything else in their classes. A revised exhaust system, incorporating closed loop control and catalyst technology, enables the ProStar 1000 to not simply add power, but also be cleaner and more efficient. To handle the increased power, the 2015 RZR XP 1000 and XP 4 1000 feature new direct flow intake covers, new belt and a new clutch cover with more ducting providing two times more airflow directly to the clutches. The RZR XP 1000 will be available in Havasu Red Pearl, Voodoo Blue and White Lightning, and the RZR XP 4 1000 in Havasu Red Pearl and Voodoo Blue.